It's that time of year again! 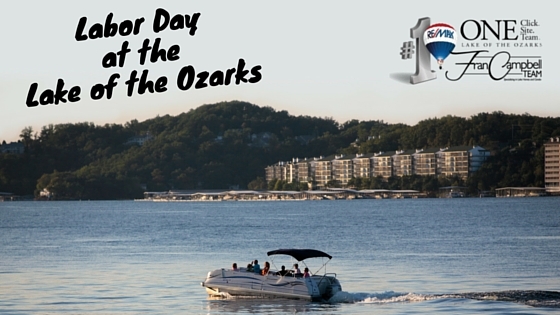 Vacationers from all over the Midwest will be making their way to the Lake of the Ozarks for a beautiful summer sendoff weekend - and for good reason. With tons of fireworks displays and great local events, the Lake is a great place to celebrate this wonderful American holiday. As you make your plans for the weekend, you may want to consider adding some of these activities/events to your list. The Lucas Oil Drag Boat Racing Series will take to the waves this weekend, September 4th-6th, to compete for first place - and, of course, ultimate bragging rights! CBS will be here to broadcast the event right here at the World's Only Purpose Built Drag Boat Lake located just south of the Dirt Track in Wheatland, Missouri. Should be a thrilling event, as always! Dream Family Home For Sale In Camdenton! What do you get when you cross a great location, a beautiful home, and a motivated seller? This perfect home for sale in Camdenton, MO! 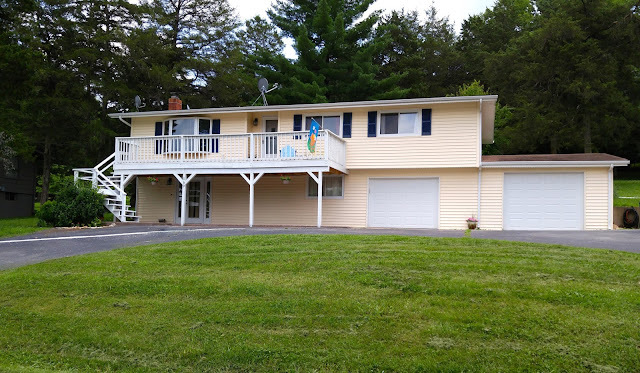 If you're thinking about relocating to the Lake of the Ozarks or are simply looking for a new place to call home, contact Fran Campbell Team to schedule a showing of this lovely family home. It could be exactly what you're looking for! The seller is moving out of the area and must sell this home quickly - no ifs, ands, or buts about it! 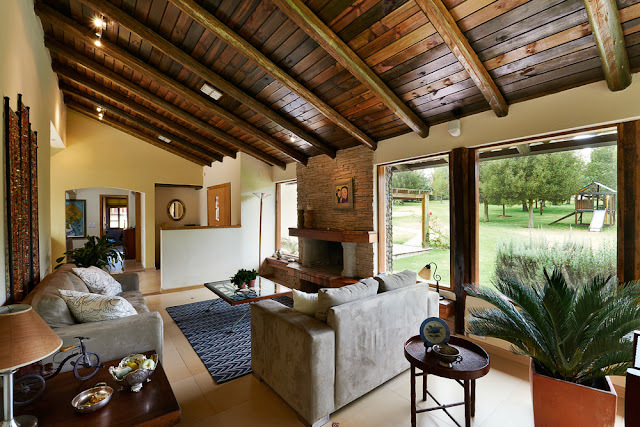 With spacious rooms and a cozy wood burning fireplace, this the perfect home to nestle into as we prepare for another fall and winter. Conveniently located in the established neighborhood of Normac Estates in Camdenton, this home is close to everything you need while still offering a quiet, peaceful setting. What's not to love? Buying a house - whether it's your first time or your tenth time, attending to all the little details can feel a little overwhelming. People are always quick to offer lots of advice about buying real estate at the Lake of the Ozarks, but how can you distinguish which messages are ones you should pay attention to and which ones you can ignore? 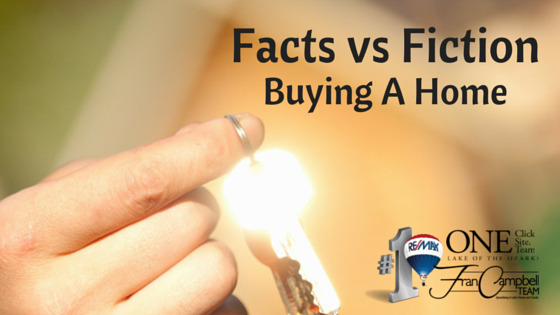 In this blog post, Fran Campbell Team is here to help you make the distinction. FICTION: Buying A House Should Be A Purely Intellectual Process. FACT: Reasoning Through Things Is Important, But You Should Not Discount Your Emotions. The secret is out - "rustic" is IN right now! Rustic home decor is a great way to jazz up your living space without requiring a lot of extra effort or expenses - old wooden crates, unfinished wooden furniture, or even old wooden ladders can be easily transformed into creative, eye-catching home decor pieces. The best part? These rustic decorations will look great in every season!